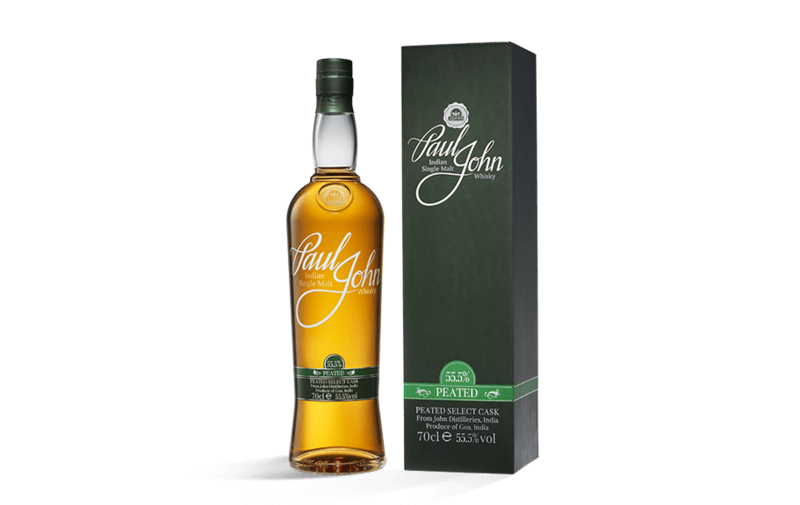 Peated Select Cask - Best Asian Single Malt Whisky from Paul John, India. 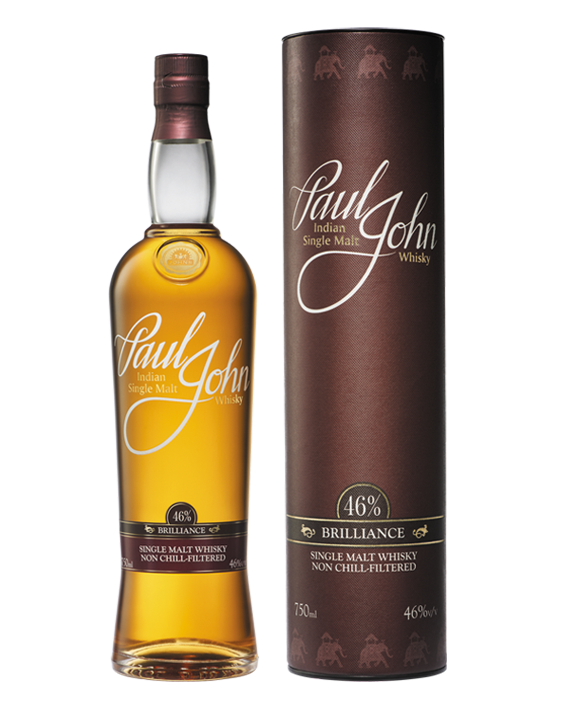 The smoky, sweet and earthy fragrances have mellow resonances of spice. 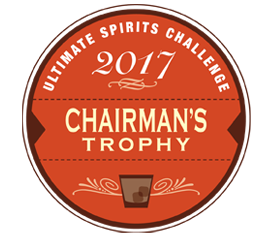 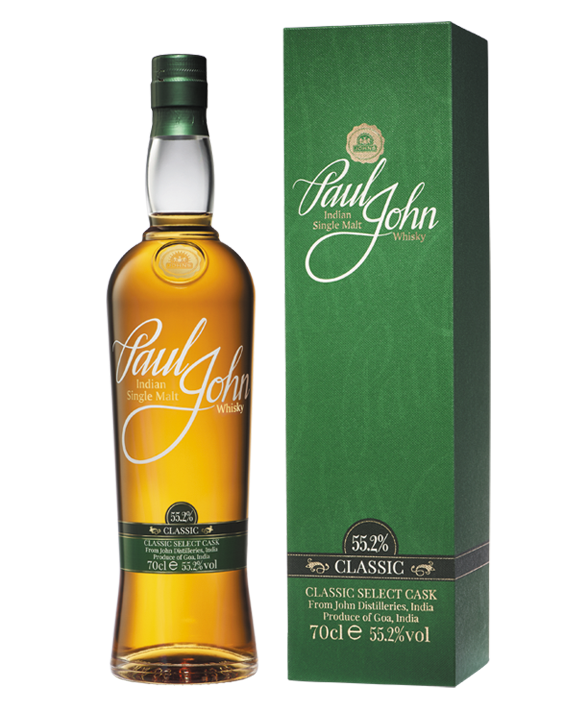 As the crisp Muscovado and Demerara sugars create layered nuances, the smokiness of the Single Malt sets in, creating a perfect balance. 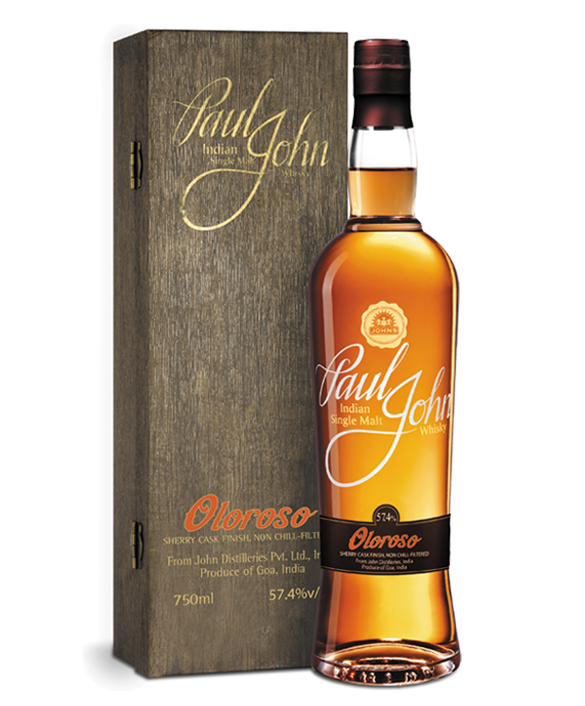 A hint of spice radiates from the hickory and Dominican-style cocoa. 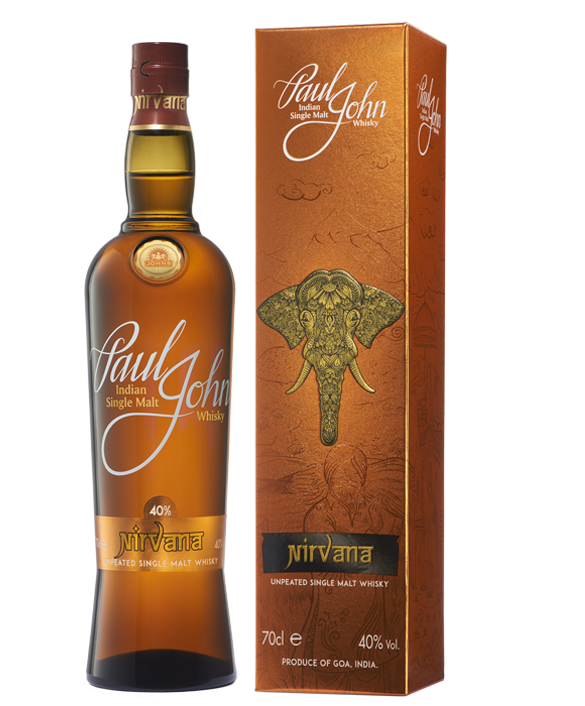 The delicate finish of this Single Malt has notes of Dominican cocoa laced with the tart edge of marmalade. 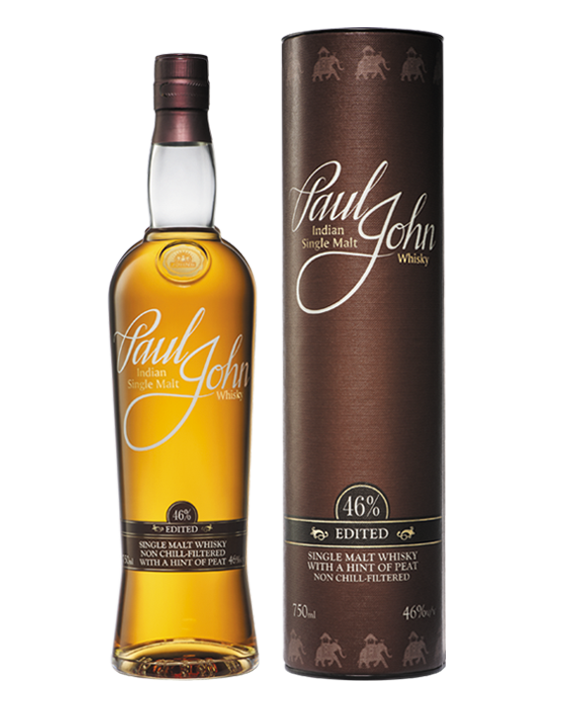 Smoky, sweet, intertwining earthy fragrances with a crisp Muscovado and Demerara sugars is what the Golden Mahogany Paul John Select Cask Peated comprises. 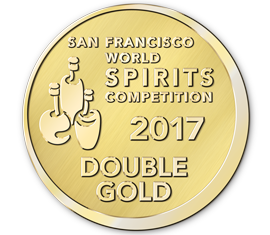 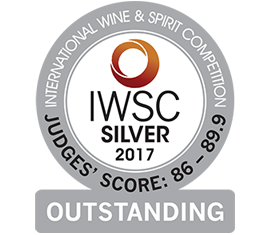 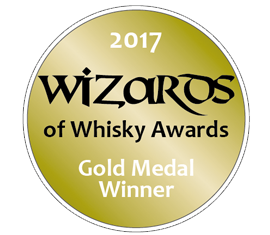 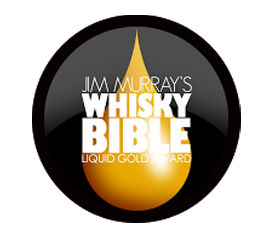 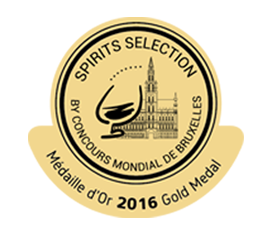 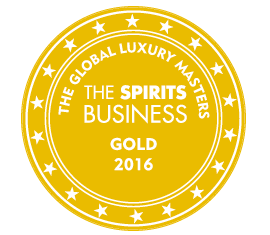 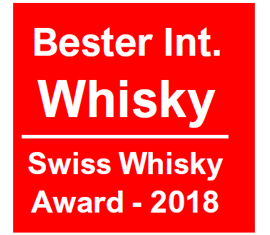 With an ABV of 55.5%, the Paul John Select Cask Peated has been awarded with the Liquid Gold Award by Jim Murray, the Spirit Business Gold Award, the San Francisco World Spirits Competition Double Gold Award and Meininger International Spirit Award are just a few to be named.